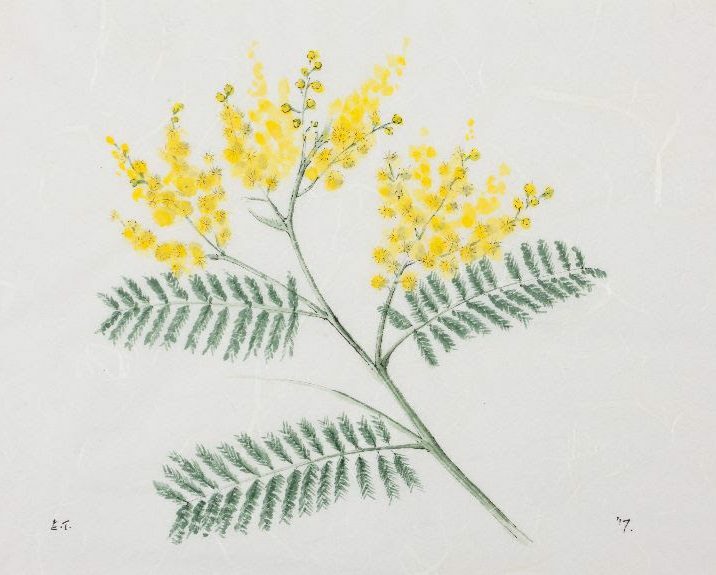 An exhibition of botanical watercolours by ACS member Emma Tennant has just opened at the Garden Museum. Tennant began her career as an artist by recording plants and she is a keen amateur botanist. A Botanical Tour of Great Britain from the Scillies to Sutherland comprises watercolour and ink works depicting, among much else, narcissi from the Scillies, mimosa from the Isle of Wight, artichokes from North Wales, and plants, both rare and familiar, from the artist’s own garden.